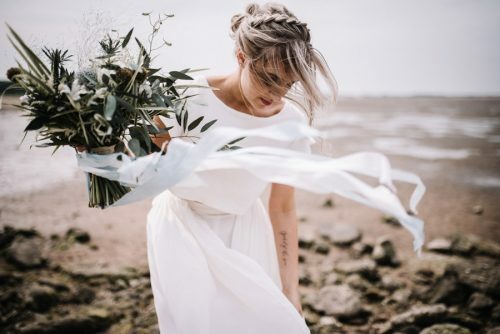 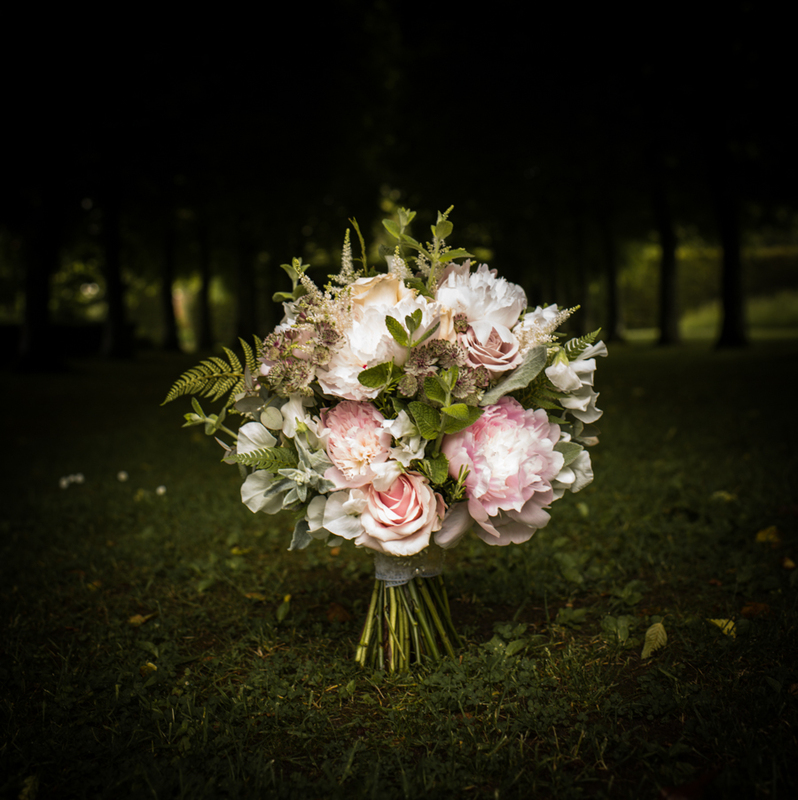 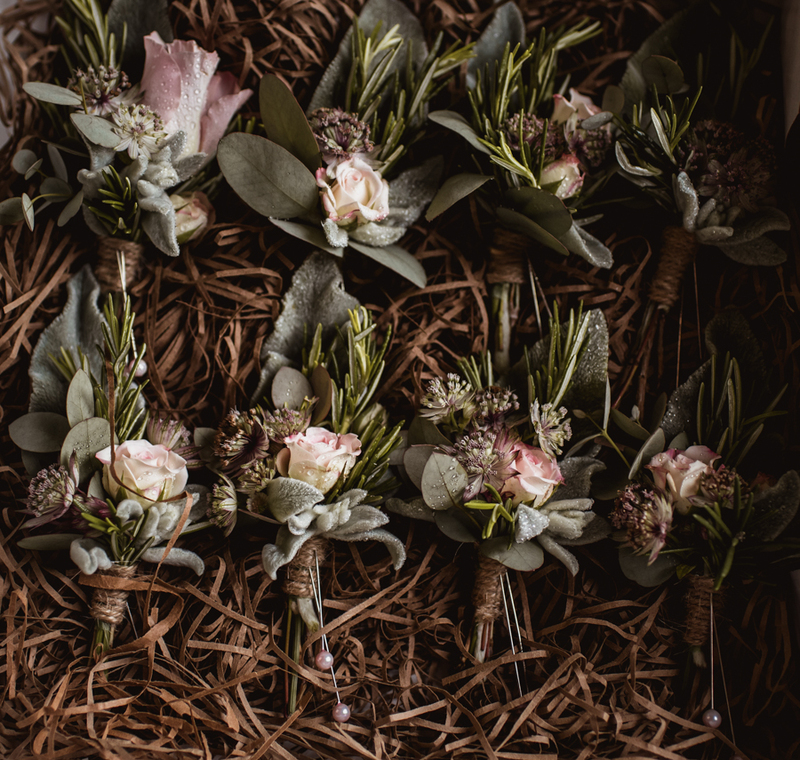 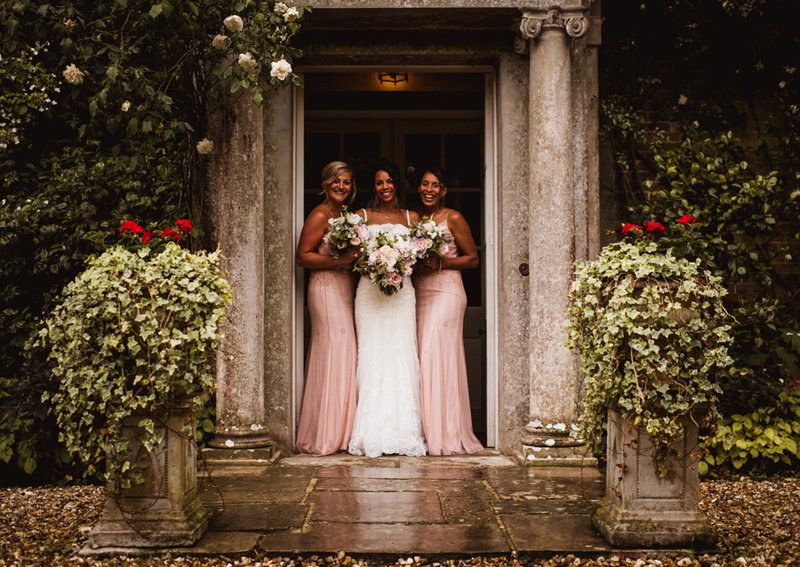 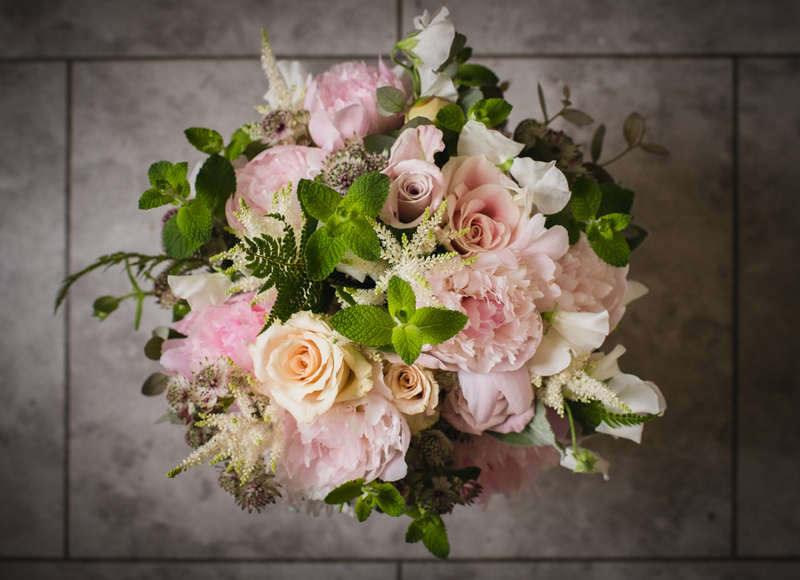 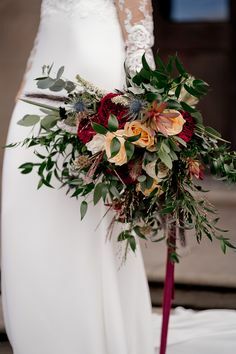 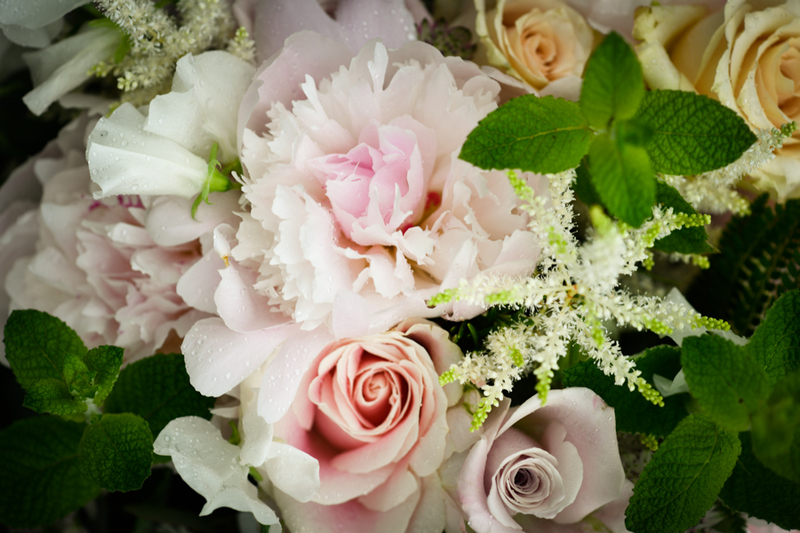 It’s more than wonderful to see a gorgeous bridal bouquet given the attention it deserves – and Dorset photographer Robin Goodlad captures this beauty like a pro! 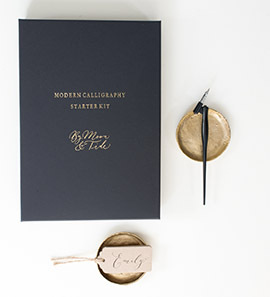 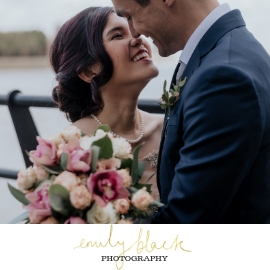 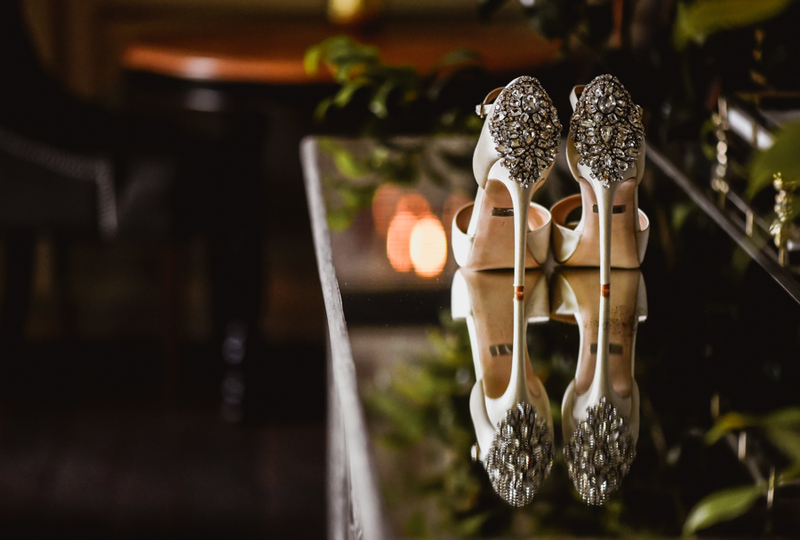 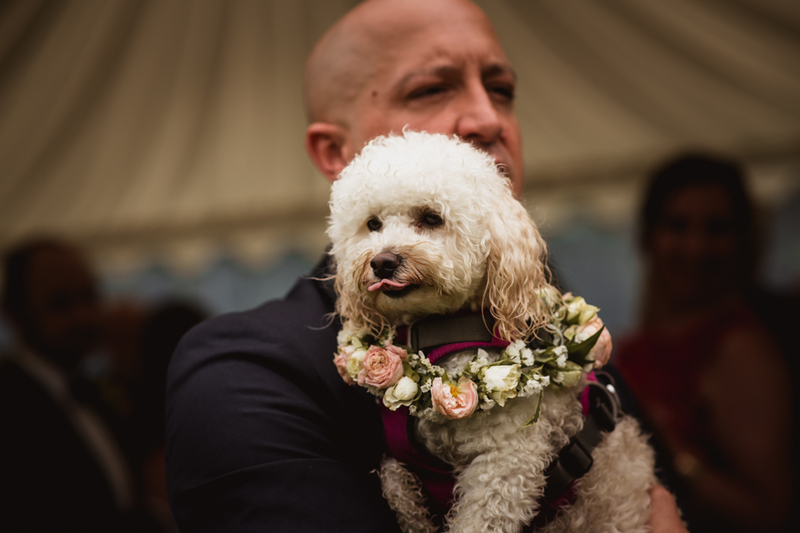 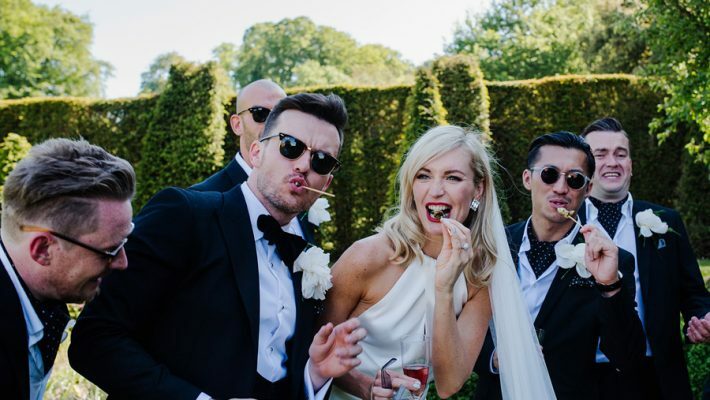 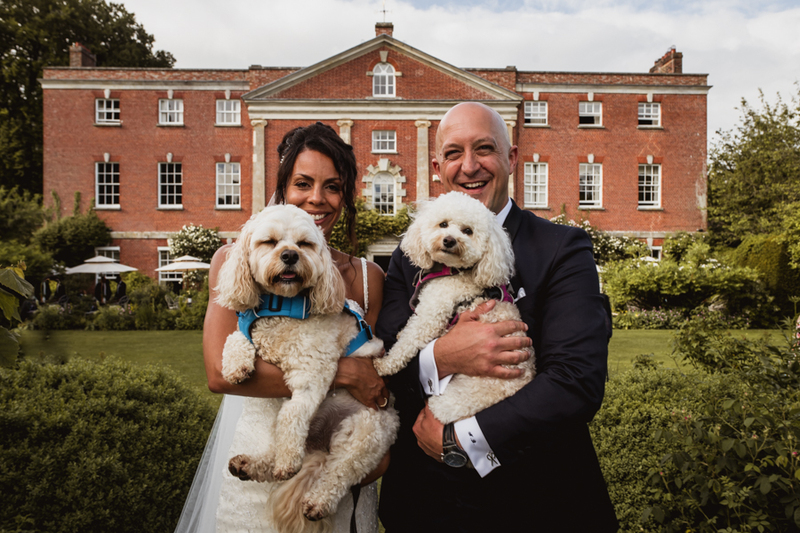 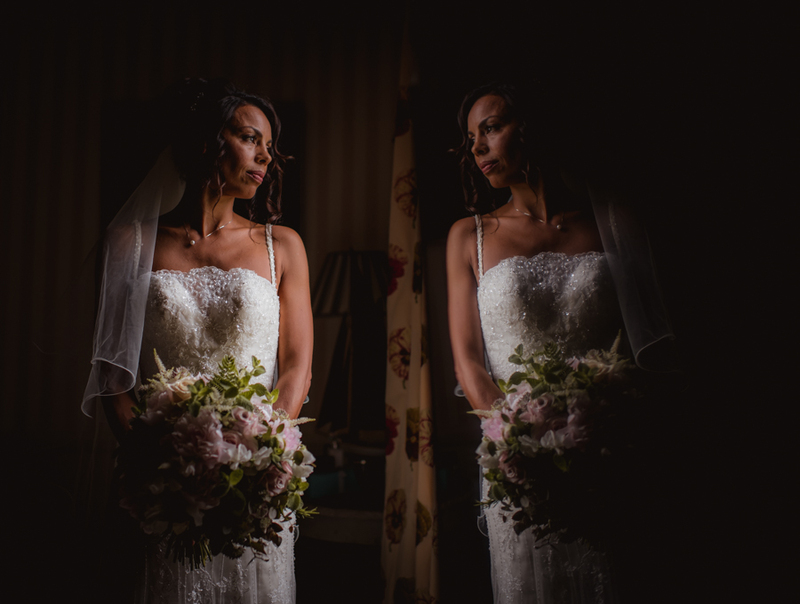 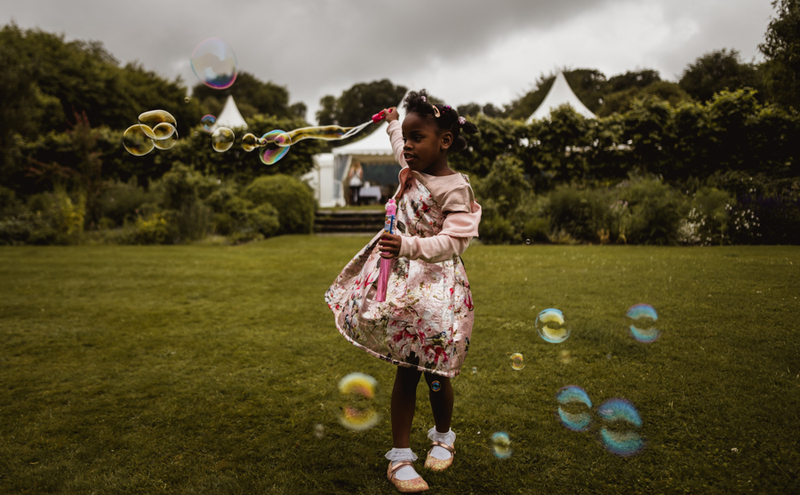 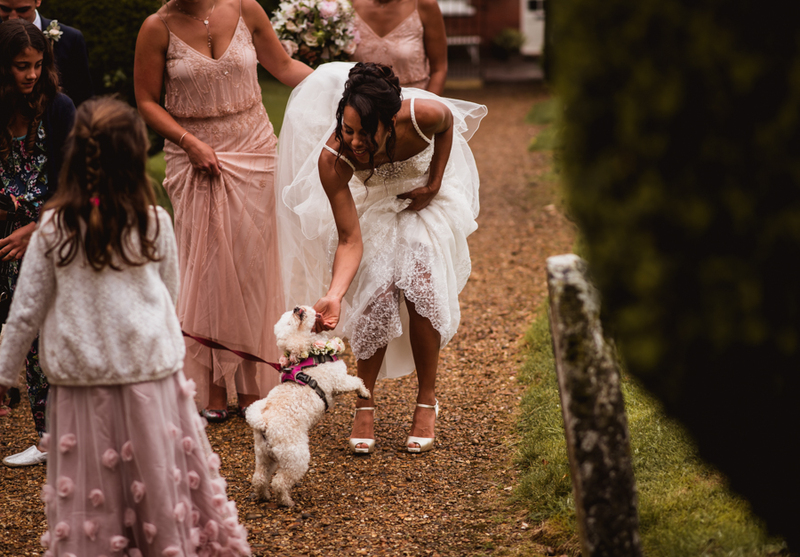 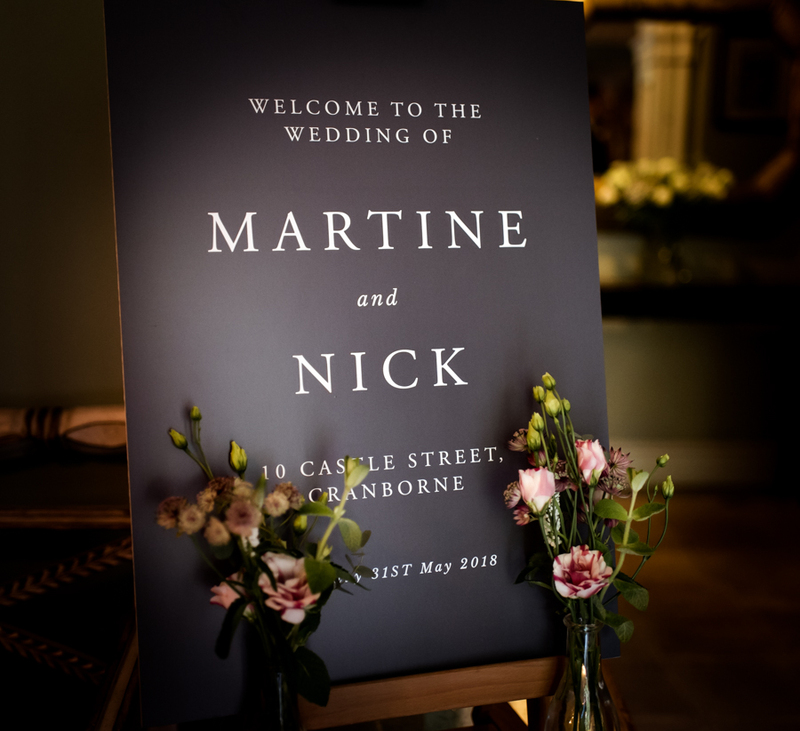 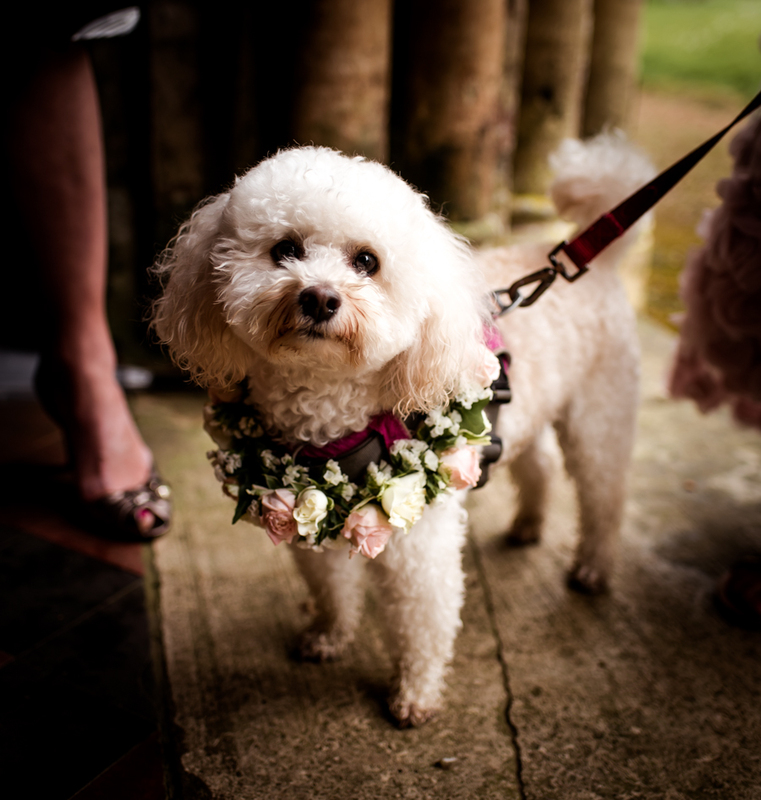 Beautiful Martine and Nick’s wedding day is full of visual treats, glamorous styling and thoughtful details – Martine is stunning and Nick looks gorgeous – but these two little faces almost steal the show… aren’t they ADORABLE?!! 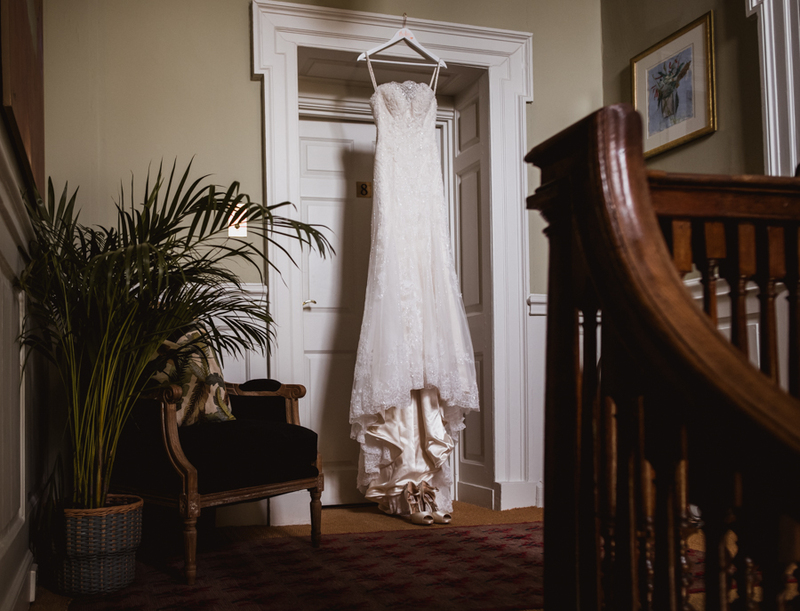 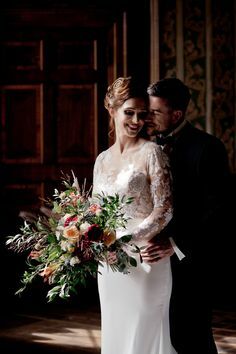 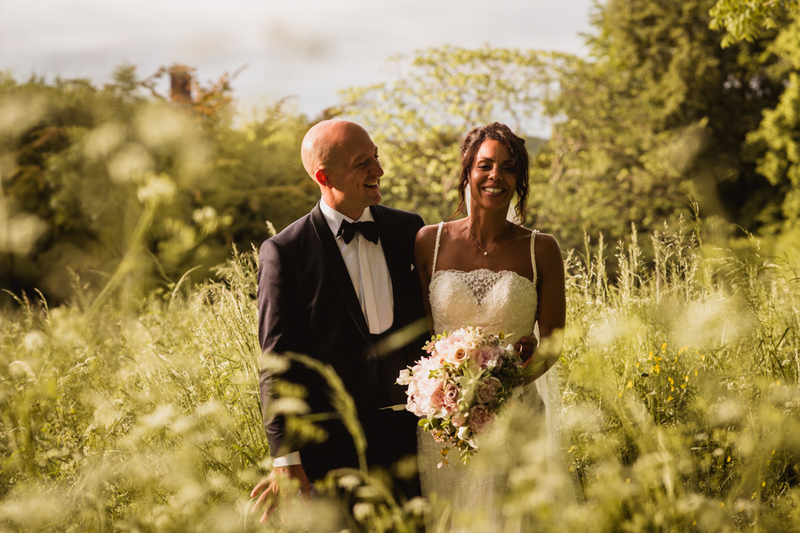 Martine is SUCH a beautiful bride, and chose a lace dress with a gorgeous and delicate neckline – the beading and detail of the dress is just stunning. 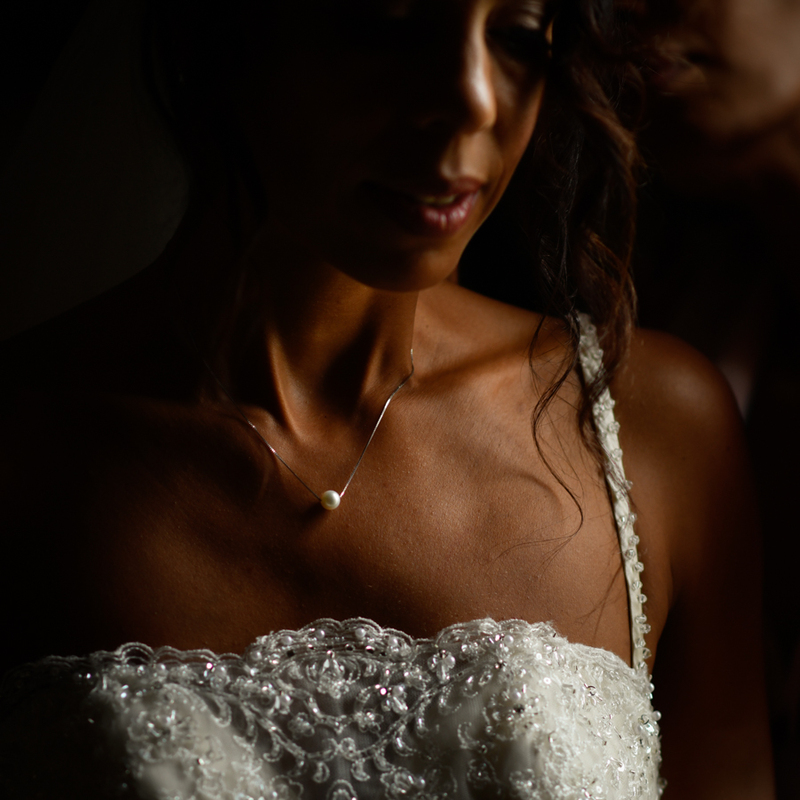 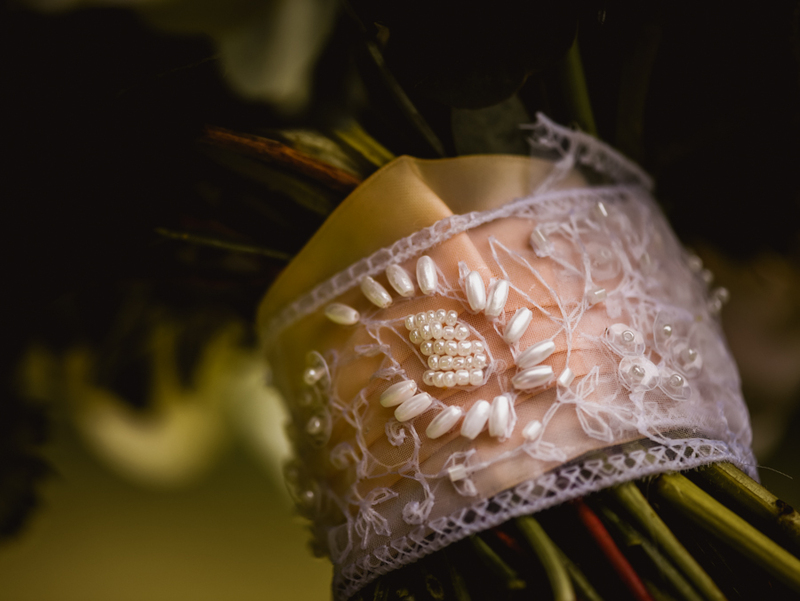 A simple pearl pendant and softly curled undo completed her bridal style. 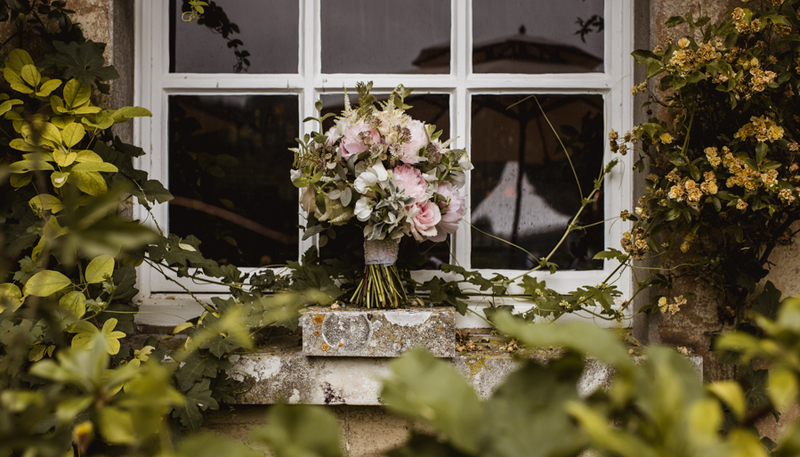 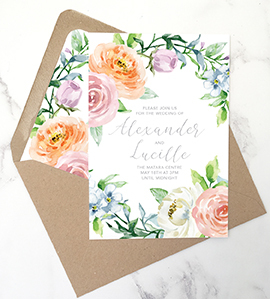 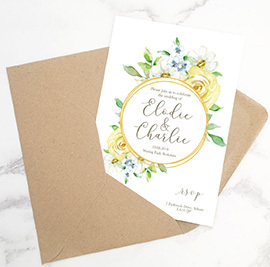 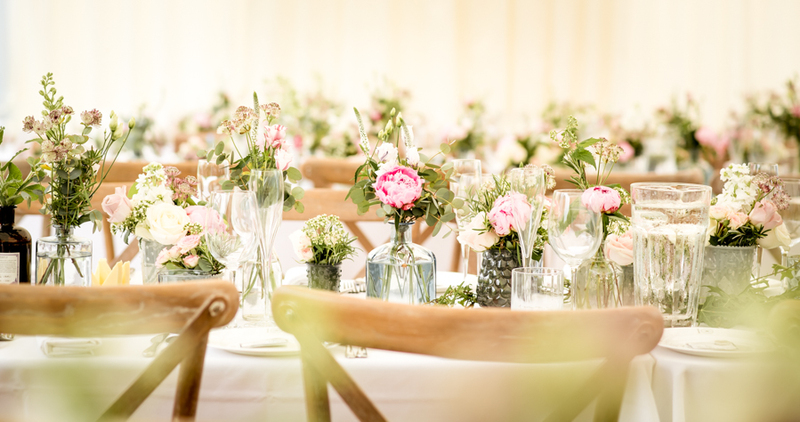 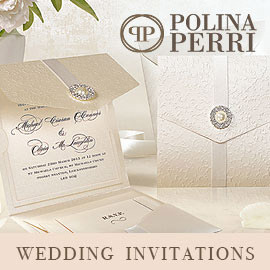 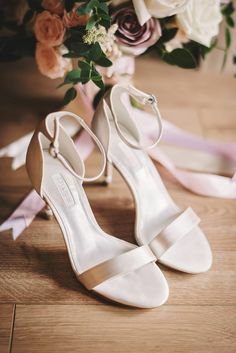 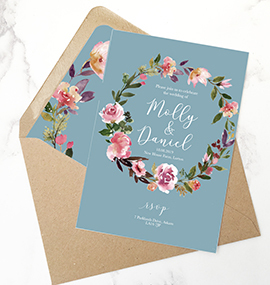 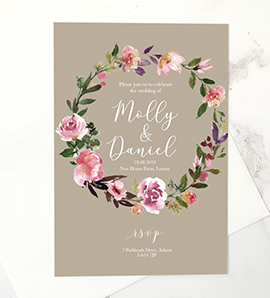 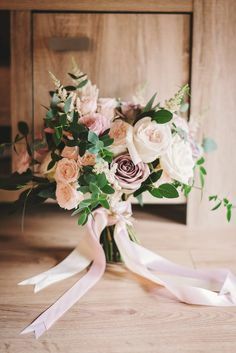 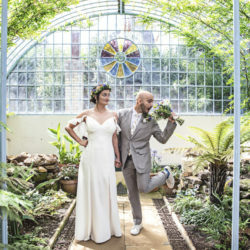 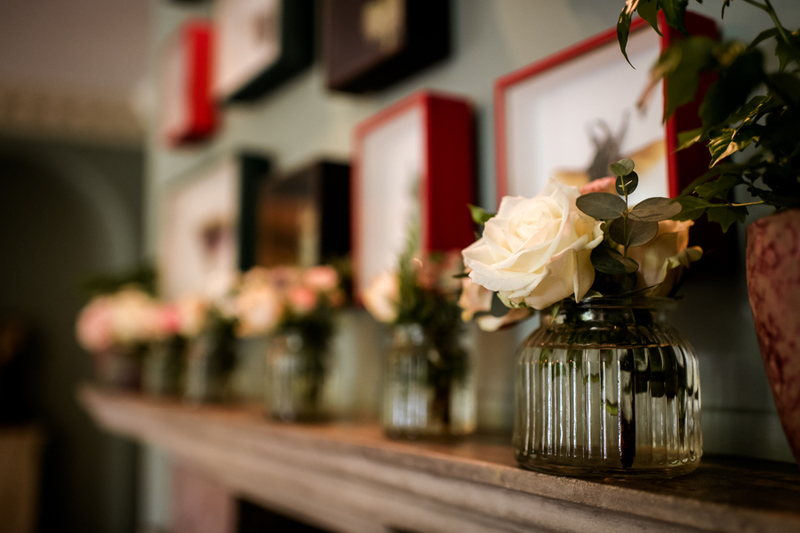 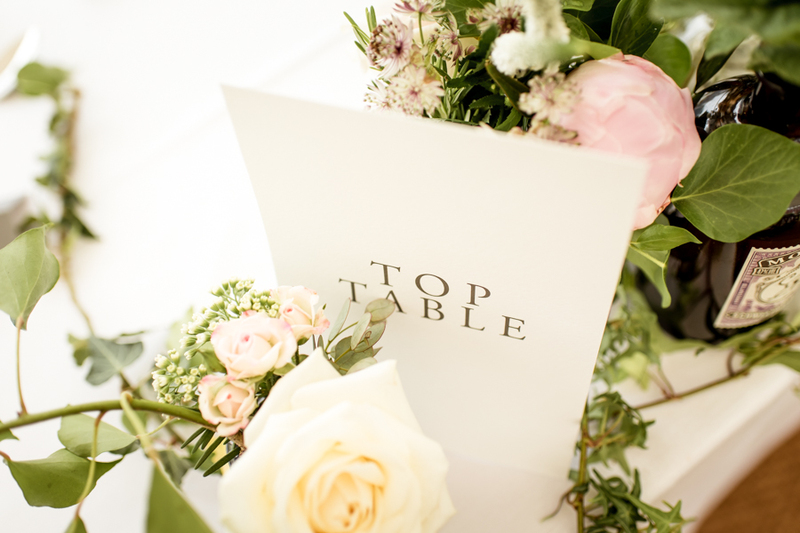 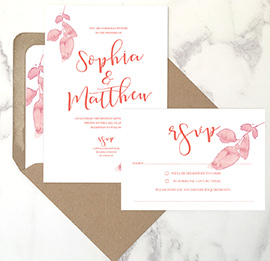 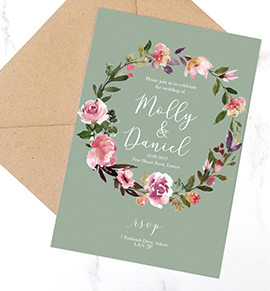 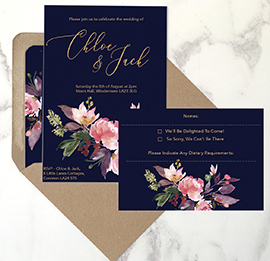 The flowers are divine, with roses and peonies, mint and ferns – and floral styling around the venue with more roses, rosemary and plenty of foliage for a modern and textured look. 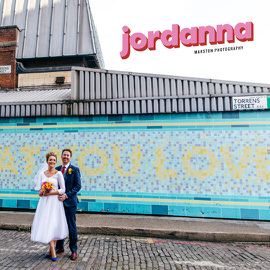 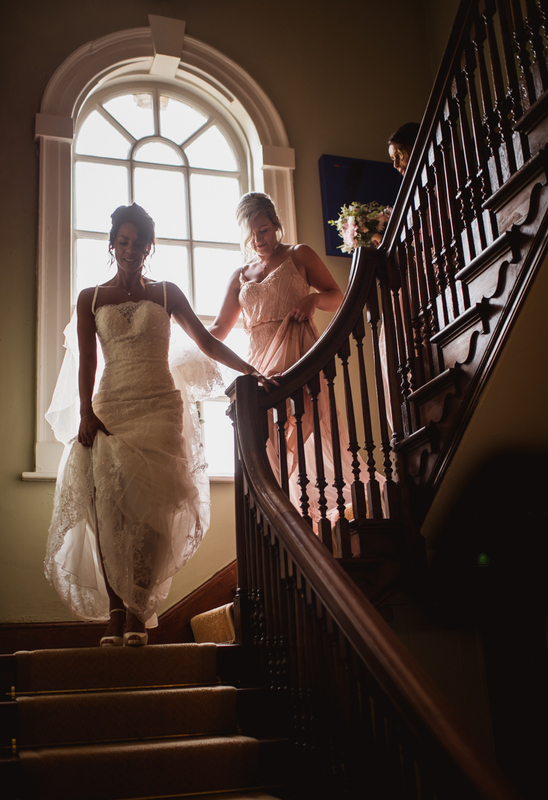 The beautiful 10 Castle Street is an absolute gem of a wedding venue. 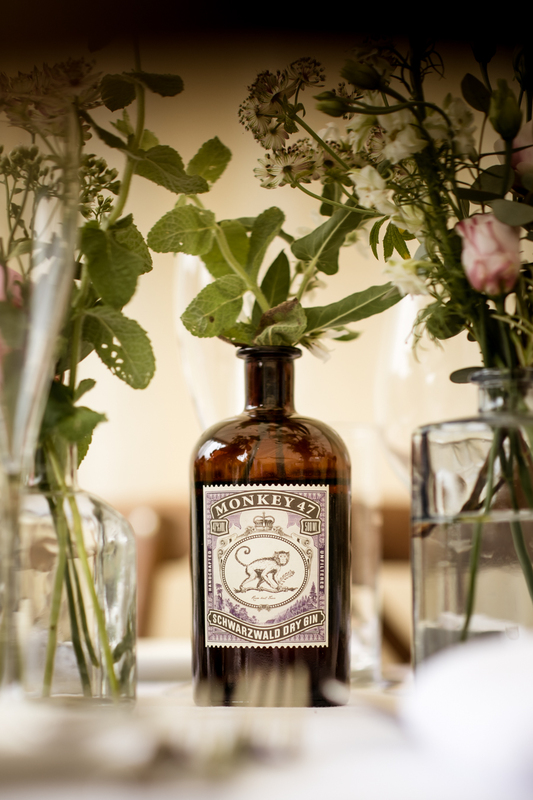 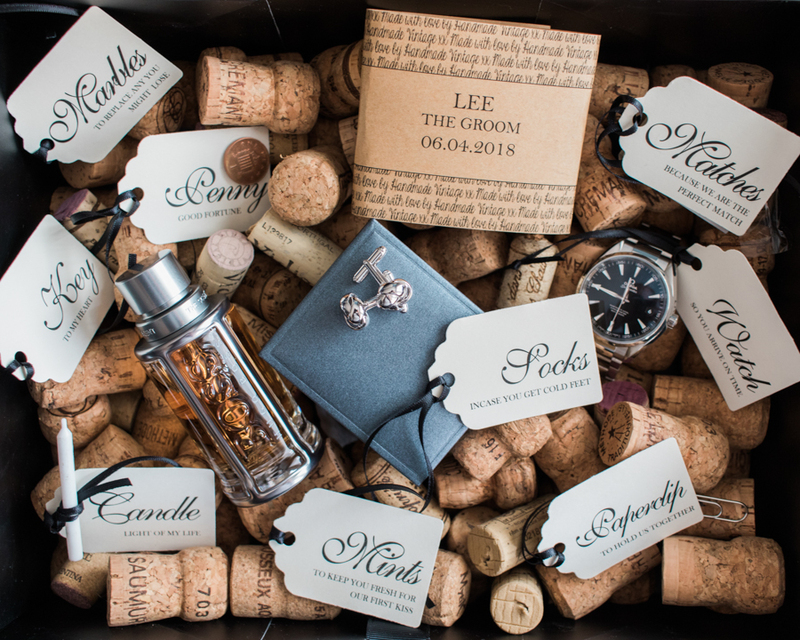 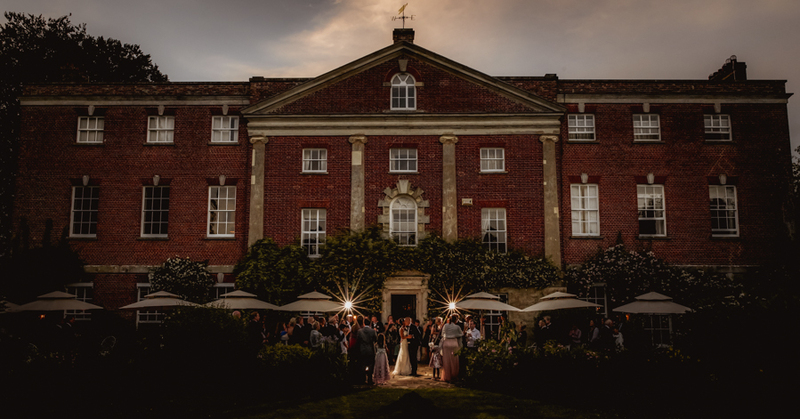 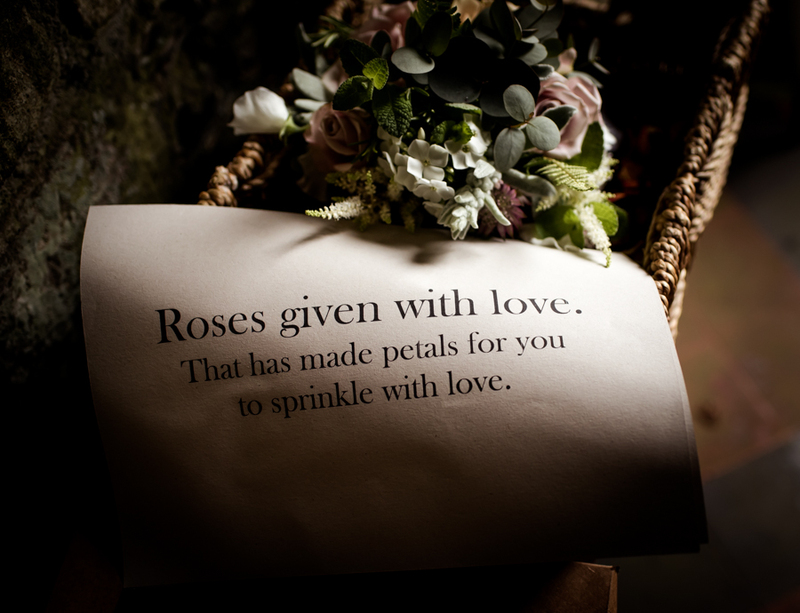 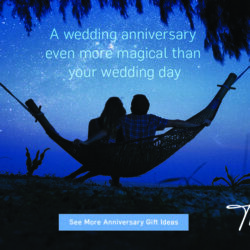 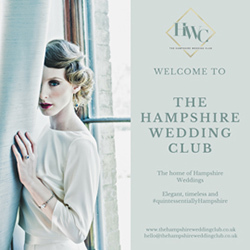 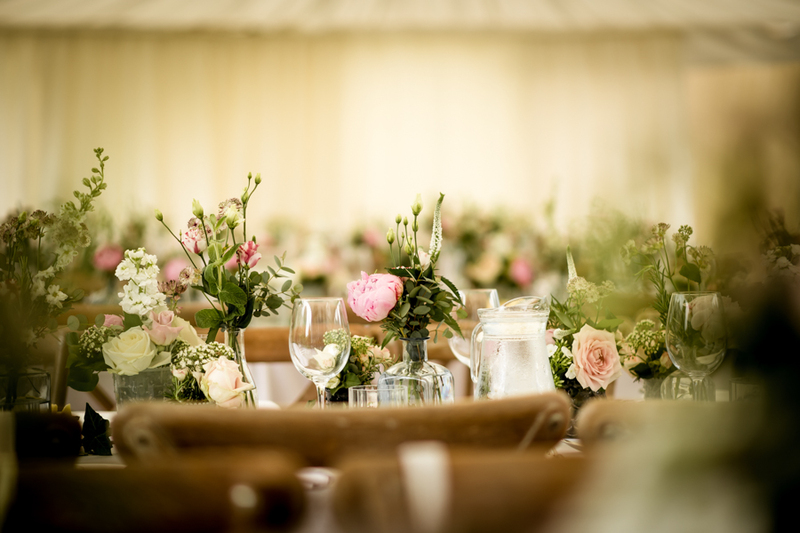 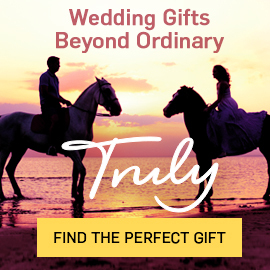 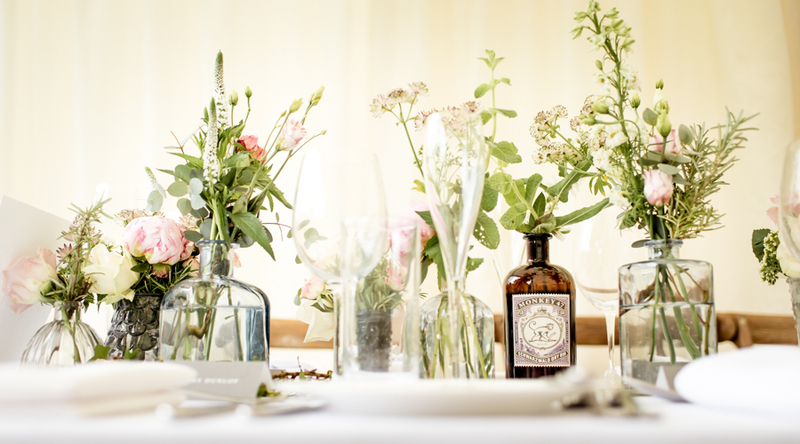 It’s tucked away in Cranborne, in Dorset, and offers exclusive use for your wedding. 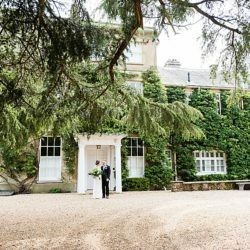 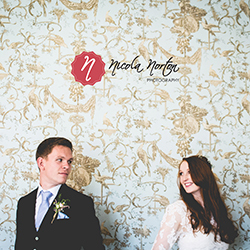 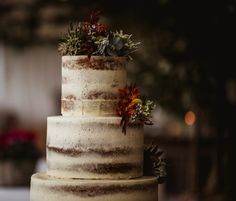 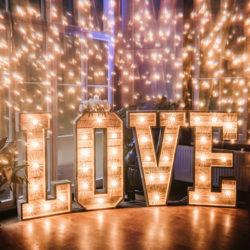 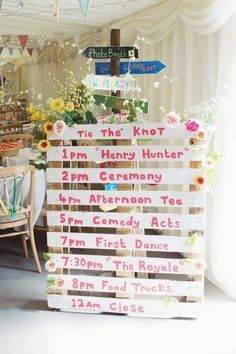 The decor and artwork inside are captivating and add real character to the place – it needs little extra decor to become a stunning backdrop for a gorgeous English wedding. 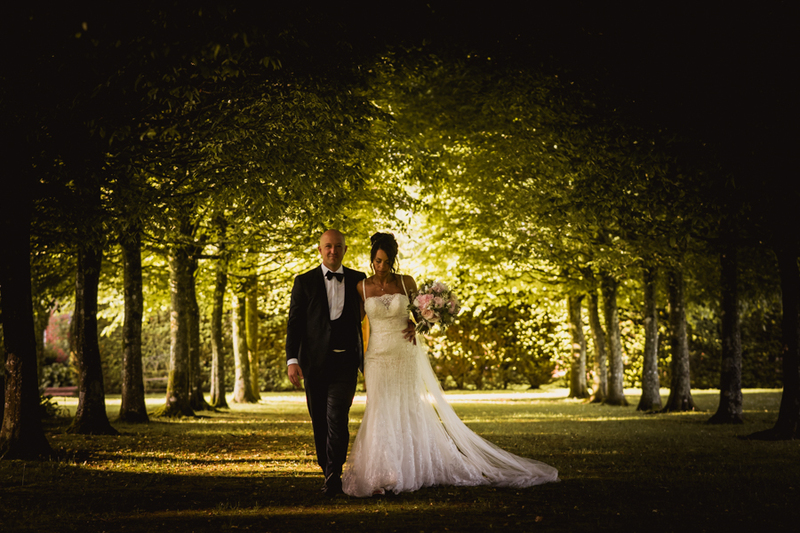 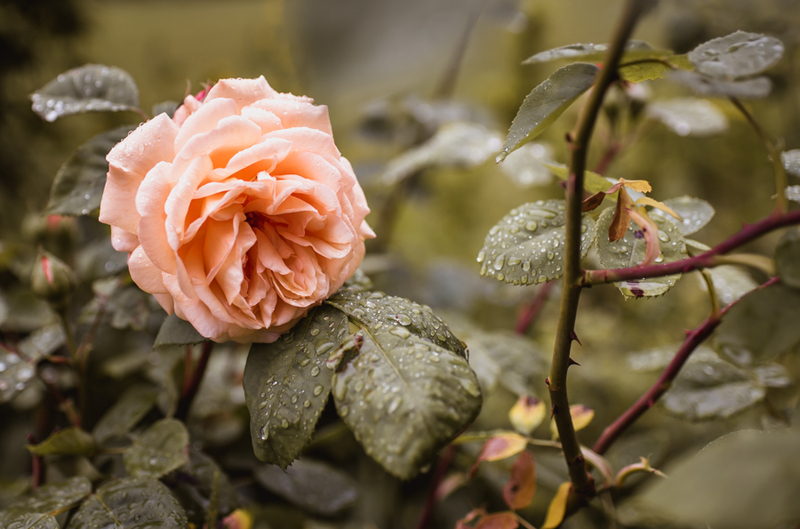 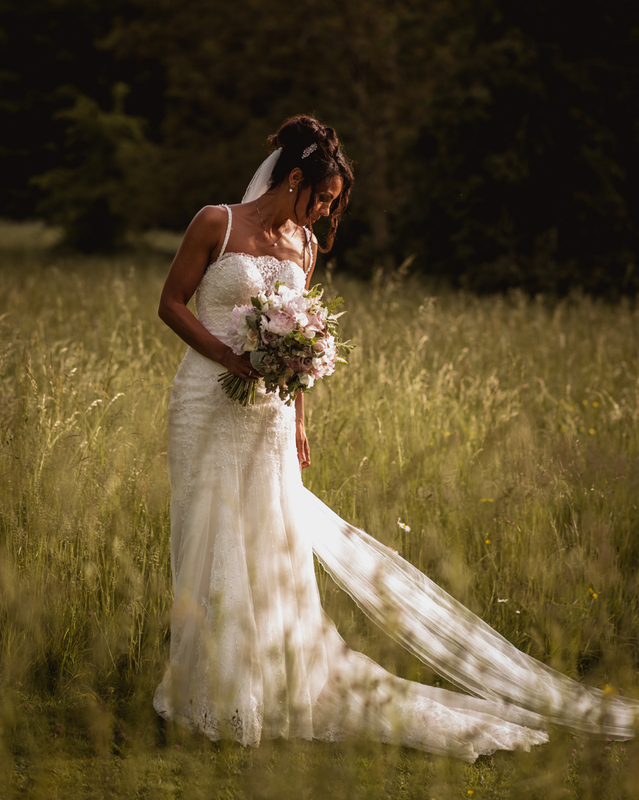 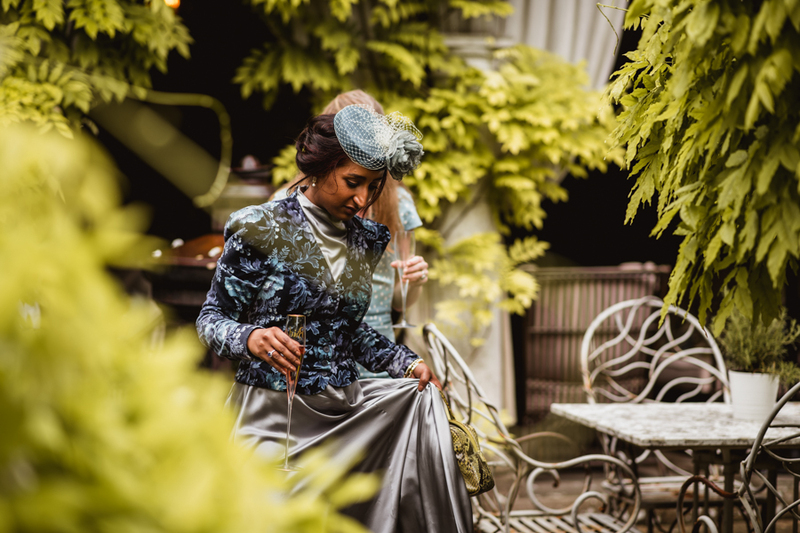 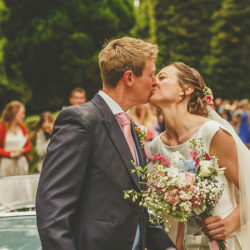 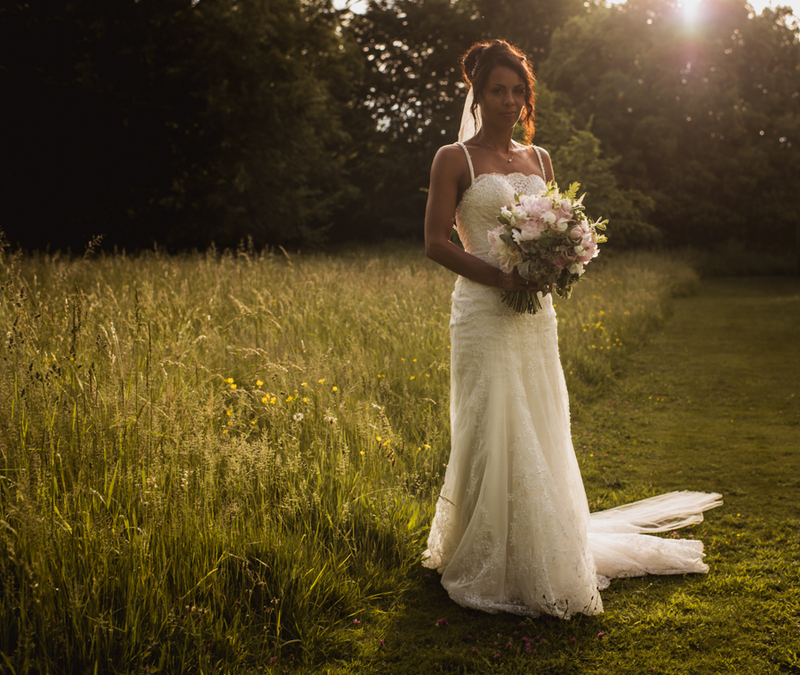 The flower gardens, sculptures and wildflower meadow (which is simply wonderful in early summer) are all perfect locations for your wedding photography – and the beech avenues are just incredible for your portrait photos. 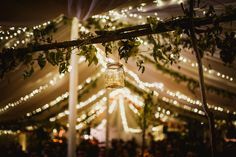 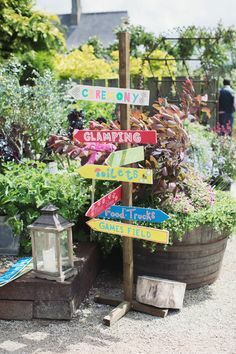 Despite the drizzle, the wedding reception had a fabulous party vibe, with a Caribbean steel band providing an uplifting soundtrack! 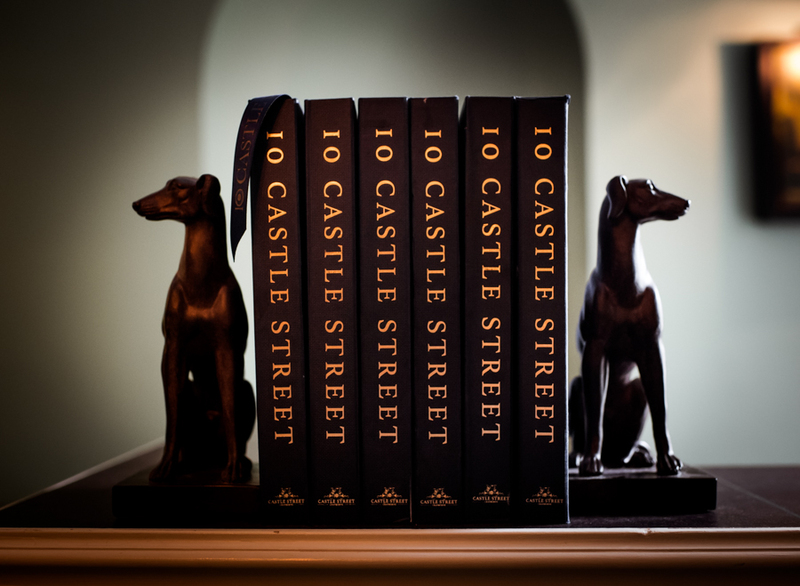 The clouds soon parted, and glorious spring sunshine bathed the gardens of 10 Castle Street for the rest of the day. 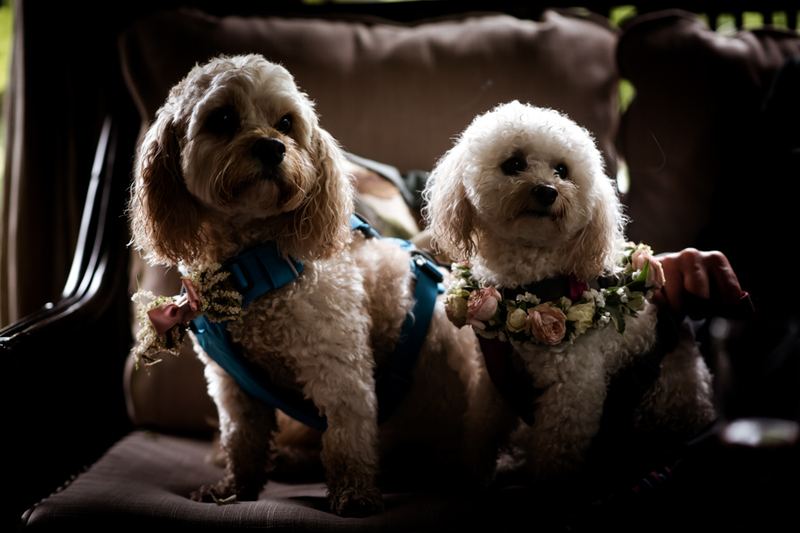 Martine and Nick’s two dogs were ring bearers, and a huge part of the day. 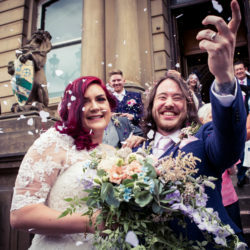 They settled happily in their beds at the front of the church during the ceremony, and looked so cute in their little bow ties (made by lovely Lauren from Concept Flowers). 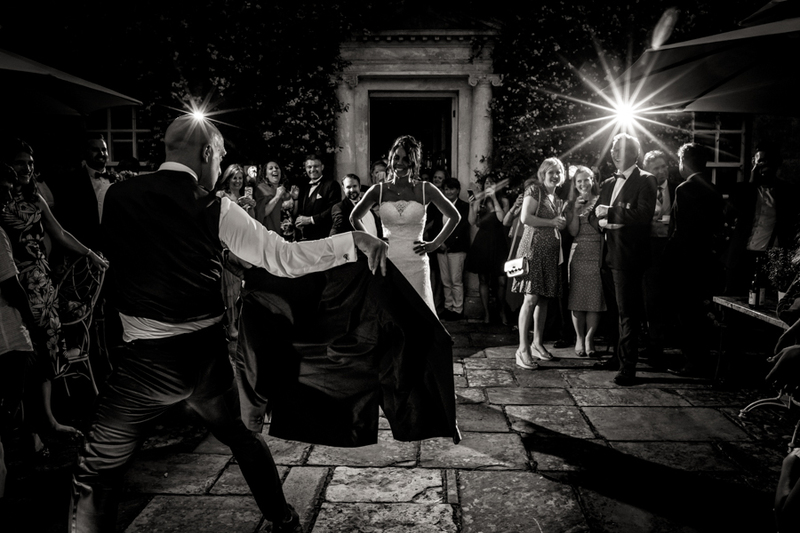 The evening party began beautifully with a last minute decision to have the first dance outside – the photos of Martine and Nick’s first dance really capture the spirit of this fabulous couple, of their wedding day and of gorgeous 10 Castle Street. 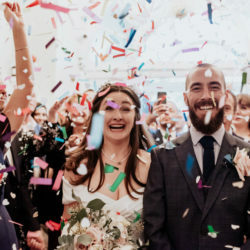 The memories of this moment will last forever, I have no doubt! 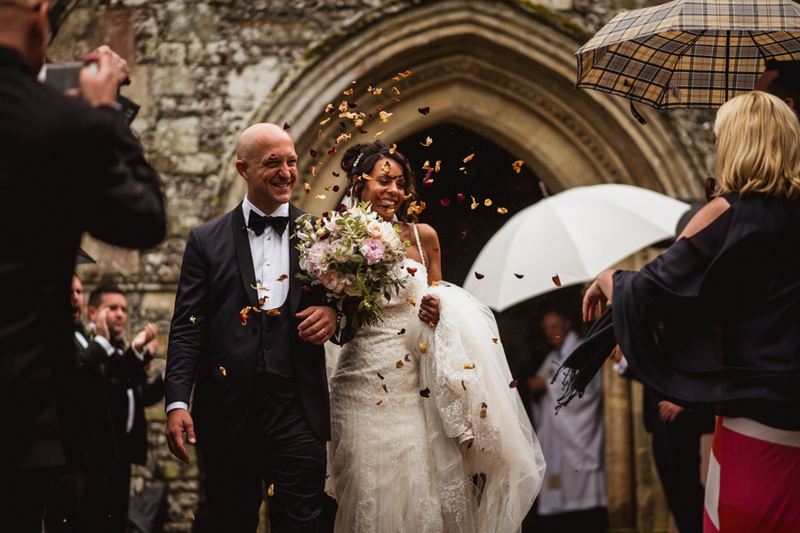 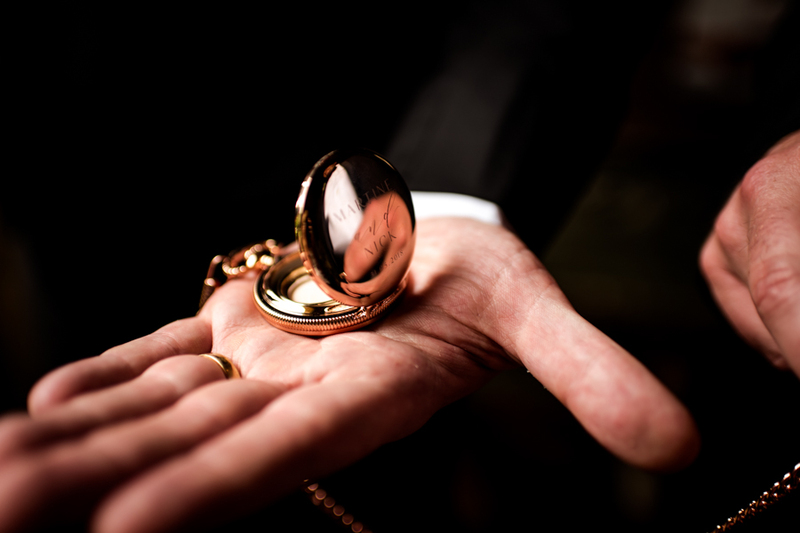 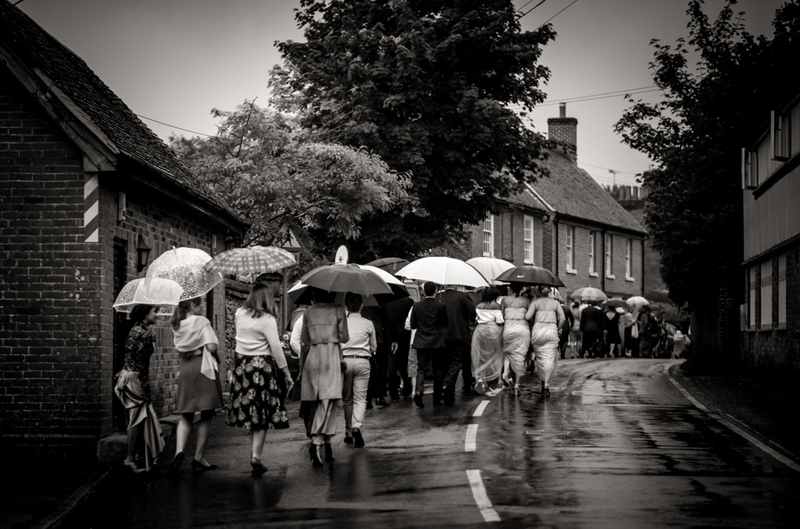 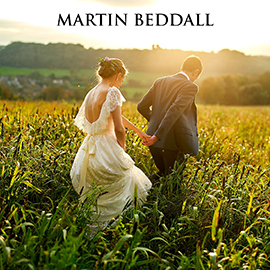 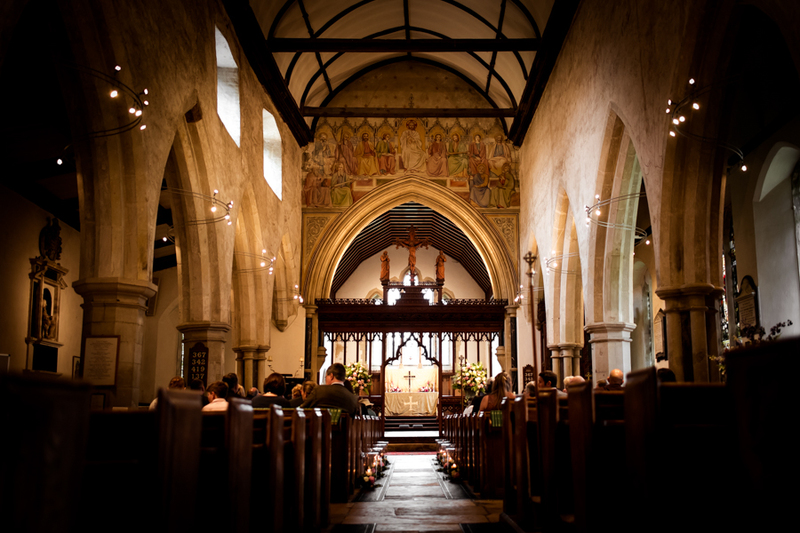 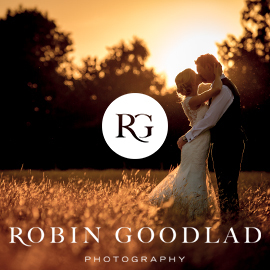 All of Martine and Nick’s wedding photos are by Dorset wedding photographer Robin Goodlad. 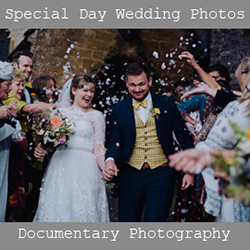 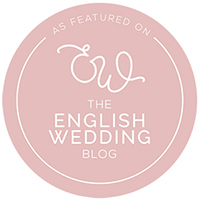 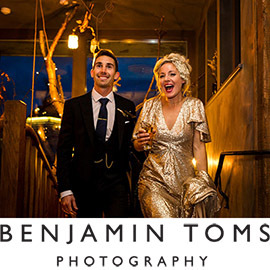 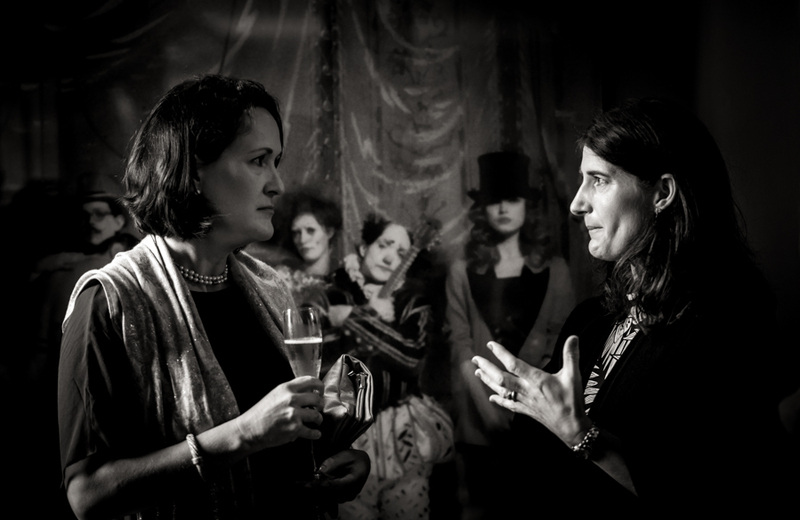 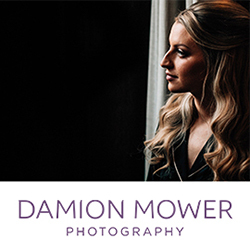 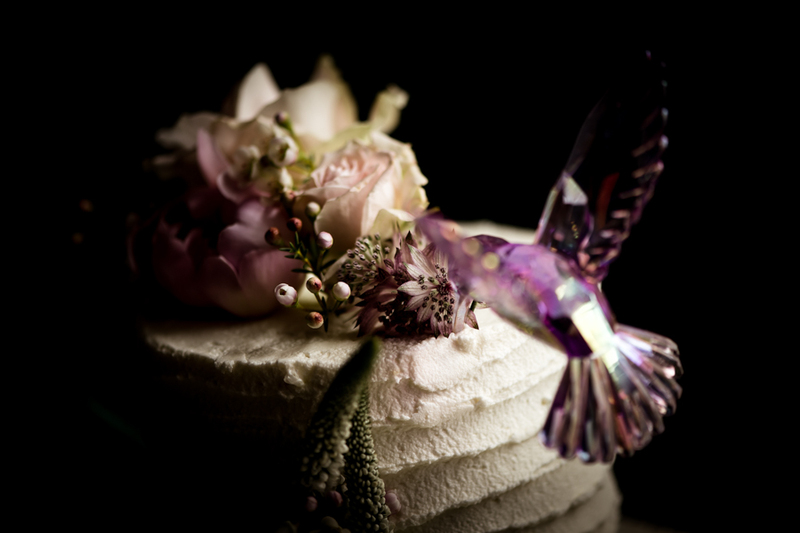 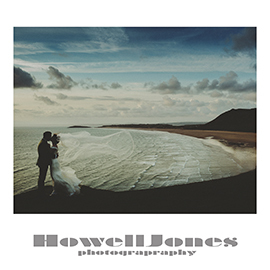 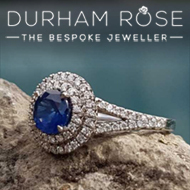 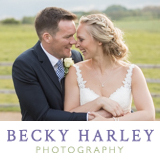 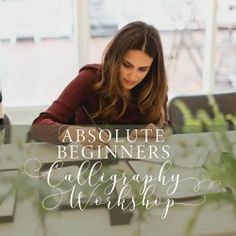 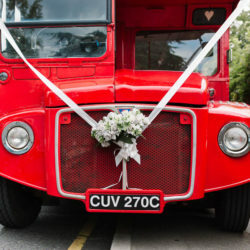 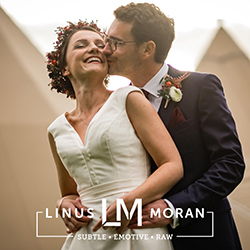 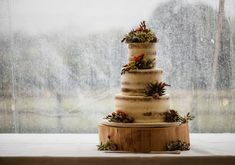 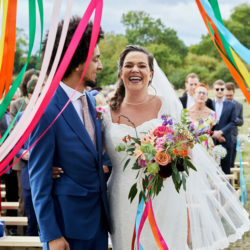 Robin is based in Dorset, but will travel anywhere to work with couples who connect with his style of work, which is the most important thing to consider when choosing a wedding photographer.